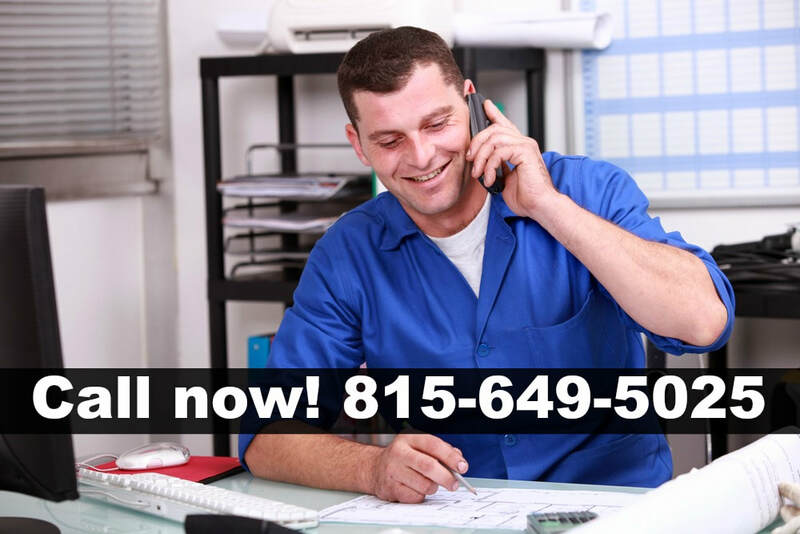 Welcome to Lockport Illinois top roofing company’s homepage. We are the best roofers Lockport Il. 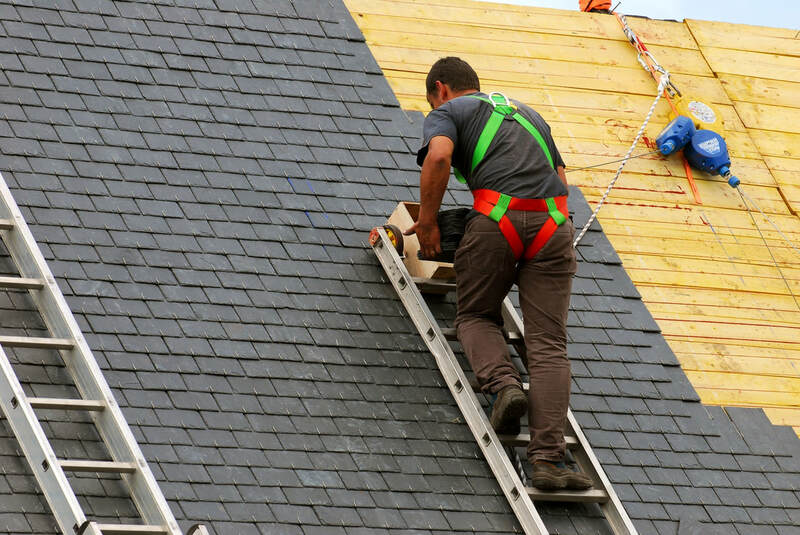 Please contact us for all your roofing needs, and we'd like to tell about some of the services we offer. 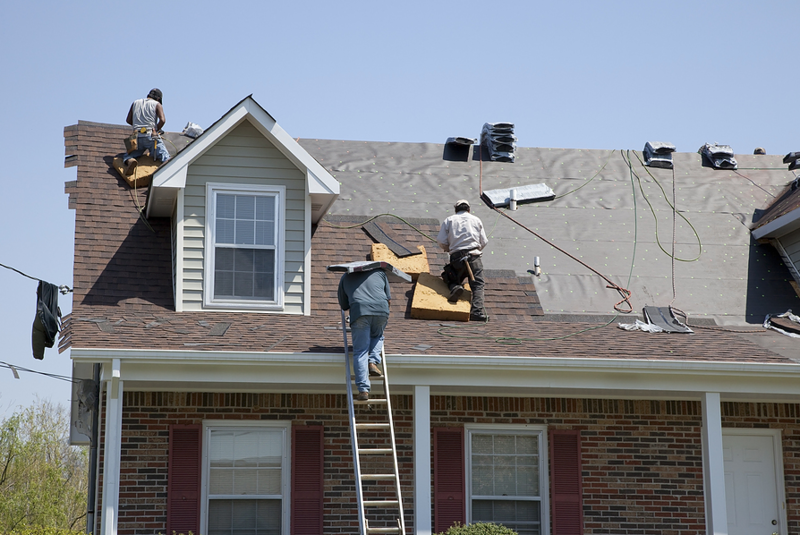 One of the biggest areas of our expertise is fixing and replacing roof damage. We can repair damage by installing traditional shingle replacements, or we can help you say goodbye to the old way of doing things by installing a new tin, or metal roof. The great thing about tin or metal roofs is that they actually increase the value of your home, and they will help you save a ton of money in roof repairs throughout your lifetime, and they are energy efficient. That means when you choose to have us replace your asphalt shingles with a complete metal roof, we actually save you money annually on your energy bill. 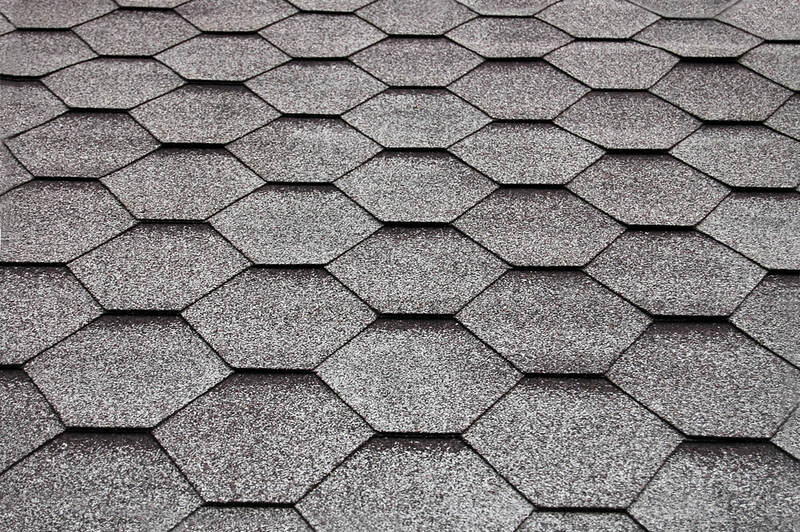 If you are looking to try and start limiting your carbon footprint you could also check out our organic shingles option. These shingles are made from recycled paper which helps the environment, and these shingles will help reduce waste. We love our environment, and these shingles are proven just as effective as traditional asphalt shingles, so why not give them a try? We try and do everything we can to help save the environment, because we know that if we don’t take care of our environment, then it could lead to global warming as well as having terrible effects on the wildlife that make their homes in the trees. 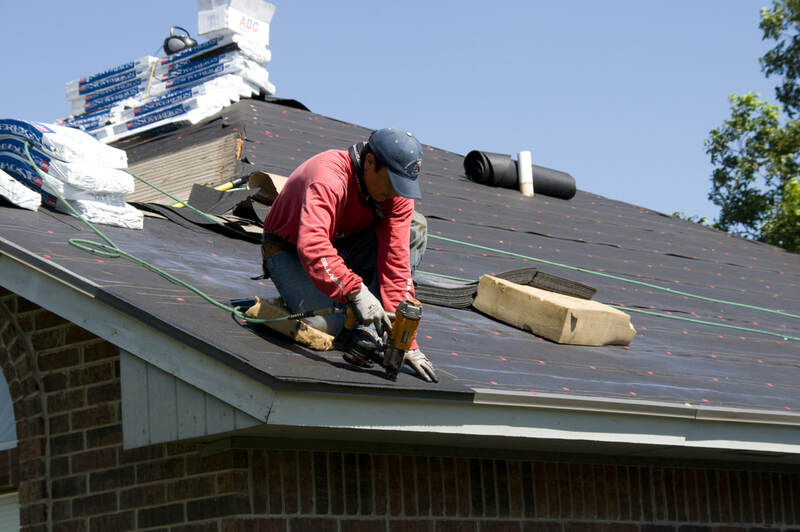 You will come to find out that as a company, Lockport Roofing isn’t selfish, but we are selfless individuals who want to help everyone and everything we can. However, you can see more about these services by clicking our Residential Roofing link on the services drop down menu. We specialize in both residential and commercial roofing projects, so don’t hesitate and schedule an appointment with us today! If you are interested in us doing a commercial project for you, we want to let you know we have some of the finest roofing systems available. Our most popular option is a TPO roofing system which stands for thermoplastic polyolefin. This material is made from both polypropylene and ethylene-propylene that has been polymerized together. It creates a weather resistant membrane for your roof that protects from radiation damage, excessive heat exposure, hail, and heavy rain. This is the perfect roofing system whether you own a large commercial building, or a small commercial building because it protects against almost everything! 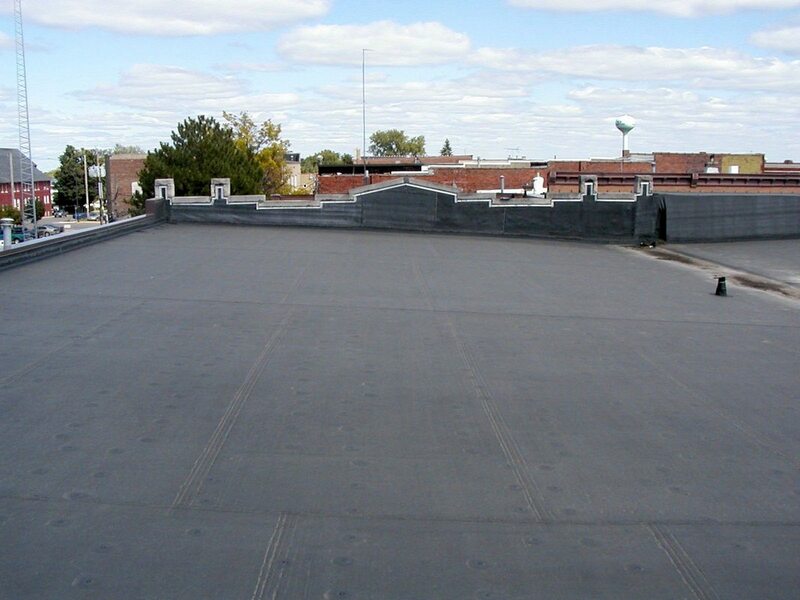 Furthermore, we also offer an EPDM roofing system as well. With this type of roofing system, you can expect about the same durability as the TPO system, but it is usually cheaper to install. We also usually expect installing an EPDM roofing system will also allow us to finish your project faster than it would if you chose a standard TPO system. 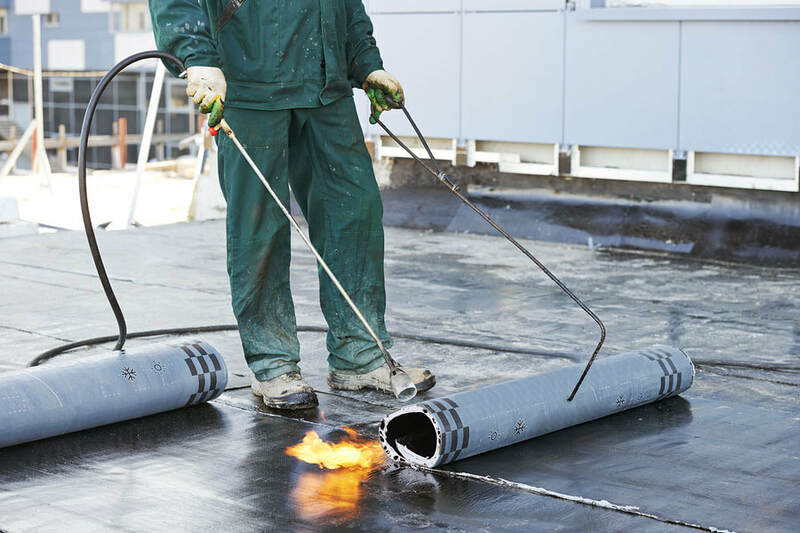 The materials used for an EPDM roof installation include Ethylene Propylene Diene Terpolymer which is essentially a rubber membrane that is extremely durable. This is one of the better roofing system choices as long as your commercial building has a flat roof with no sloping. 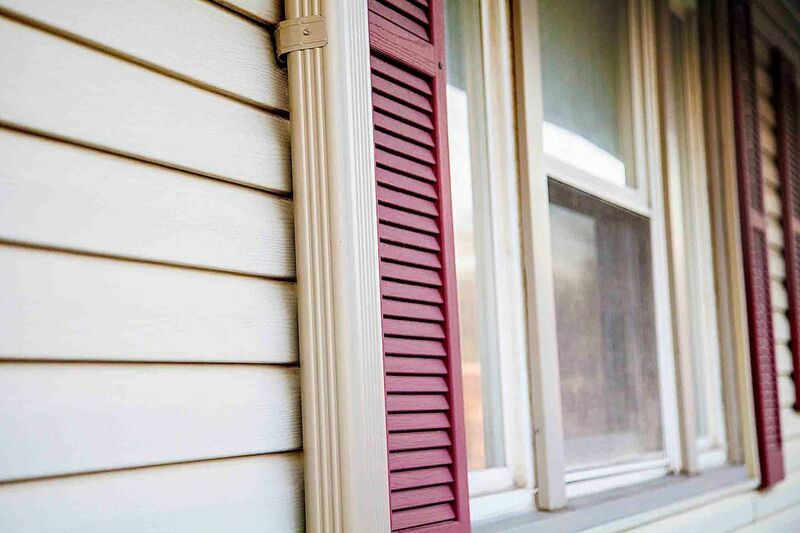 Additionally, if you own a residential home that needs new siding we can install beautiful vinyl siding that will make your home look brand new. However, if you are trying to go for a more aesthetically pleasing look, then perhaps you might want to check out our stone veneer siding as well. Here at Lockport Roofing, we offer every popular siding option available, and you won’t be able to beat our prices. If you can find a reputable company that will do your project cheaper than we can, then please call us and ask us about price matching. We don’t think we deserve your business, instead, we want to earn your business. Please scroll further down to discover some of our different shingles options. If you love traditional asphalt shingles, or in case you aren’t a fan of metal roofs, don’t worry because we do it all. 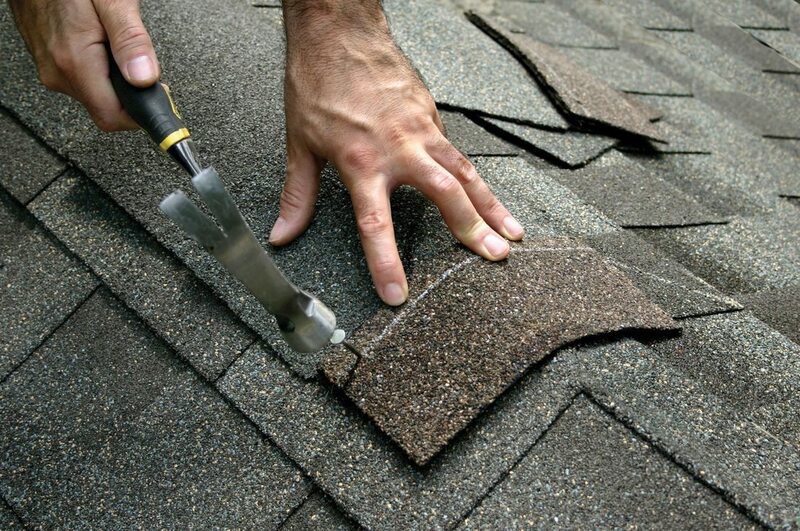 We can install asphalt shingles, fiberglass shingles, three-tab shingles, organic shingles, and even wood shingles. 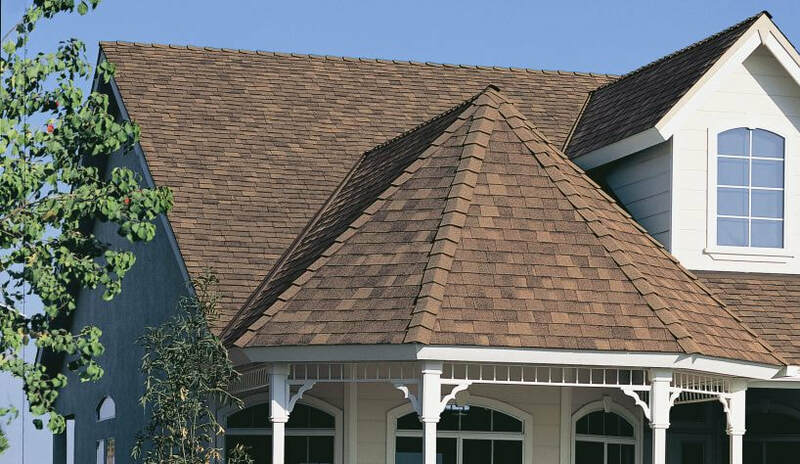 Wooden shingles are one of our favorite types of shingles here at Lockport Roofing, because they give homes a very rustic appearance, and they are especially pleasing to the eyes. We have already discussed the important benefits of using organic shingles, so we want to tell you a little bit more about our three-tab shingles. This type of shingle has a composition of fiberglass and asphalt but is definitely more heavy duty than a single tab asphalt shingle. We recommend trying these shingles if you live under extreme weather conditions. Furthermore, we do much more than repair roofing damage. If you want to install new siding on your house well that isn’t a problem either, and our professionals are always up for the task. Vinyl siding has become more and more popular over the last few decades, and it is especially easy on the wallet. Don’t let the price keep you from upgrading your house into the new age because it will cost you much less than you probably think!